Dumplings, spätzle, barley soup. 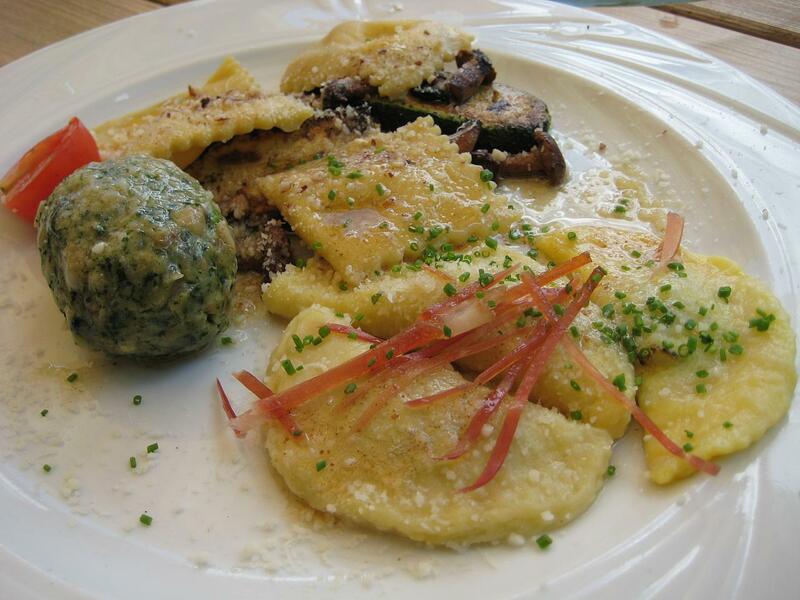 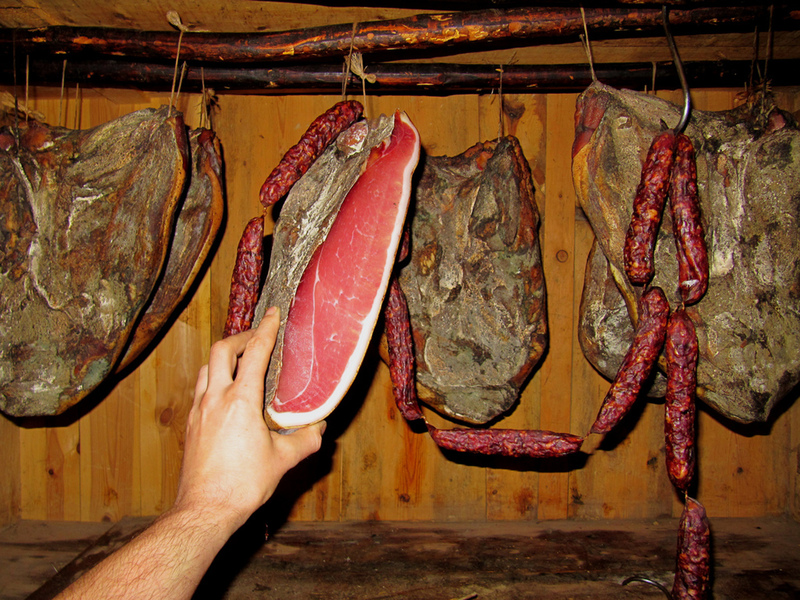 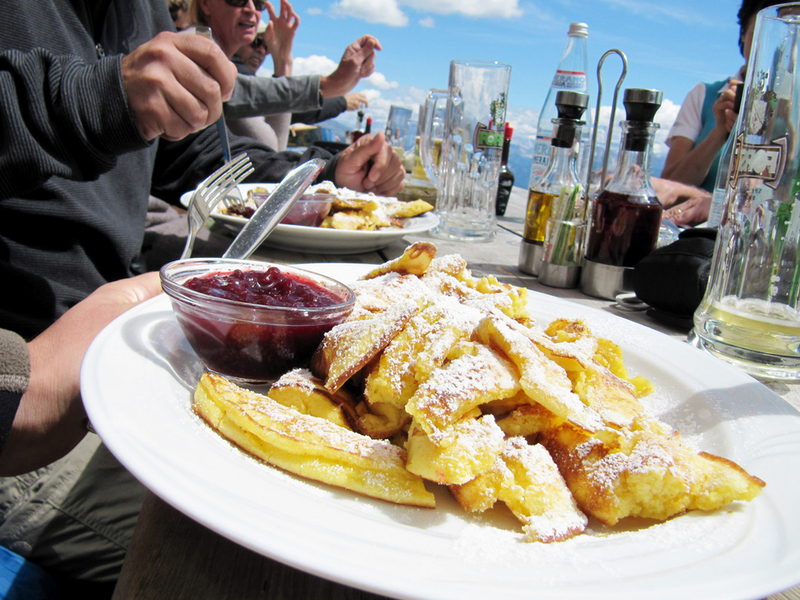 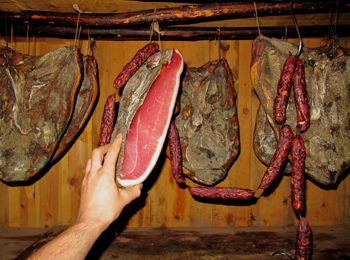 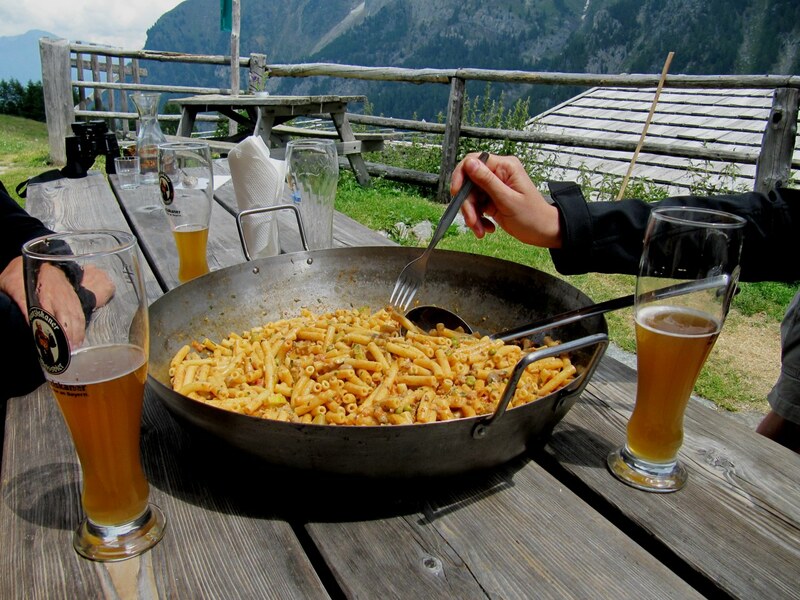 These are just some of the many delicious first that you can enjoy in the South Tyrol. Surely you all know the famous dumplings: with speck, spinach or cheese, broth or dry. 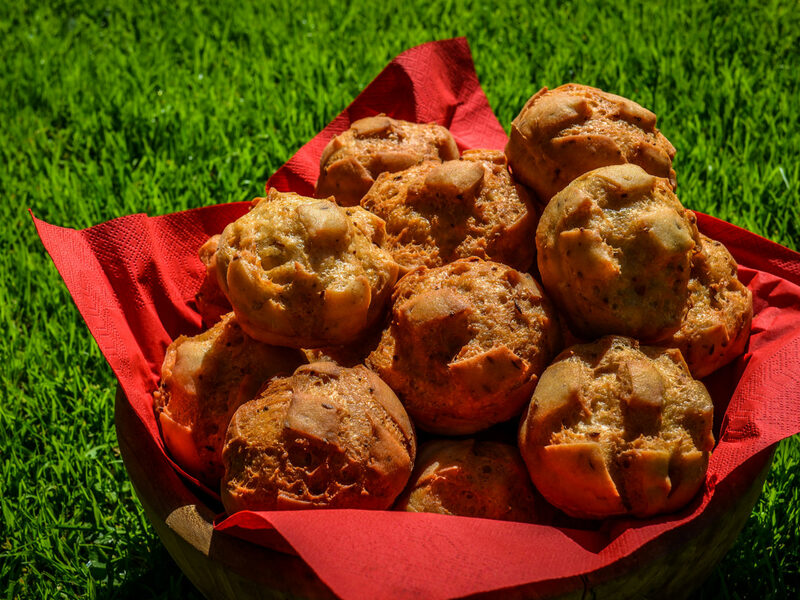 They have a good taste and they are a complete and appetising dish! 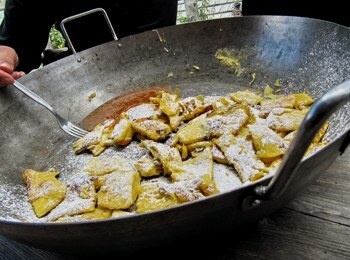 south-tirol.com offers some traditional recipes based on genuine and seasonal products.